Eat Play Dress: Happy Thanksgiving! Happy Thanksgiving everyone! Wishing you all a wonderful holiday with family and friends and delicious food! I will be taking the rest of this week off to spend time with my family and enjoy some shopping. I hope you all can find some great deals in your Black Friday shopping adventures. P.S. 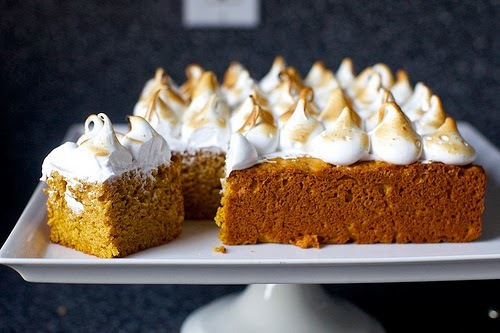 If you are still looking for something to make for Thanksgiving, this sweet potato cake with marshmallow frosting looks delicious.